Childhood is a vital stage for every person. Everything that occurs during this period of time might have a strong impact on a person’s development. This is why a child has to grow in perfect harmony with himself and with the society surrounding him, away from significant trauma or excessive bullying that might affect a child’s psyche. Valuable life lessons must also be acquired during childhood that lasts for an entire lifetime. The effects of childhood obesity represent a subject worth approaching here, for the fact that it is highly stigmatized and treated as a taboo. Nowadays, through social media, we have the fantastic opportunity to make our voices heard and to raise questions about the vital problems that occur in our society. 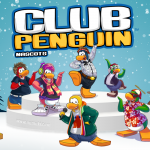 One of the ways we can raise awareness in the younger audience as well as in the older one is through online games. And some of the most popular games that approach the childhood obesity issue are Clarence Games. 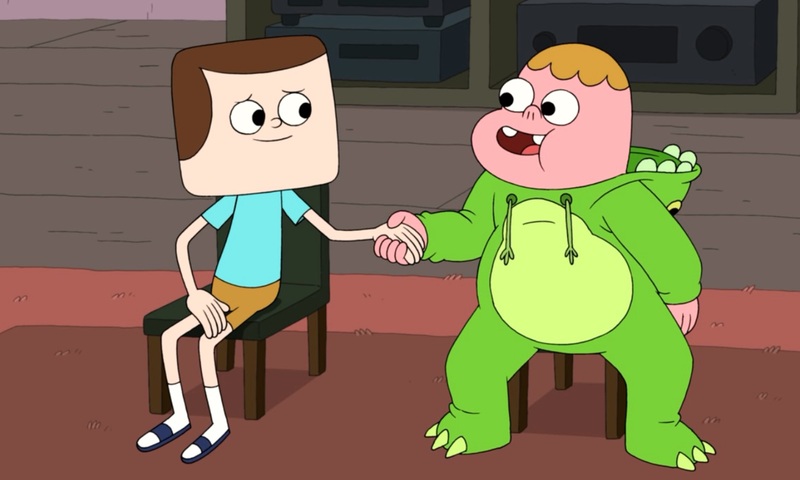 Clarence, a funny and lovable Carton Network character is a perfect example of a child that goes through such an experience. Clarence is a chubby nine-year boy who has two best friends, Jeff and Sumo. He is a positive and confident boy, a ray of the sun who believes he can do anything to make the world a better place. With a strong will and a sparkling personality, he excels at turning every bad situation into a good one. Besides being excited and enthusiastic about life, Clarence values the joys that life has to offer and most importantly, he values friendship. Also, he acknowledges the importance of his friends and believes that everything is fantastic thanks to them. Though his issue is suggested through the previously mentioned games, it is also emphasized that there should not be any judging around these children, for they are great human beings that have a high range of qualities, just like any other child. In our society today, obese children face harassment daily, in schools, at the park, and everywhere they go. The link between bullying and overweight kids is quite tight. Overweight kids are often bullied in schools, and some become aggressors themselves. Those who find themselves in situations like this have a tendency to turn to food as a solace to their experience. To some extent, society has contributed to the effects of childhood obesity. Changes in the today world have led children to eat more while becoming less active. Parents will prefer buying their kids’ fast foods instead of preparing the meals themselves. High-fat concentrations in these foods contribute a great deal to overweight children. A perfect example of this behavior is the Clarence TV show. 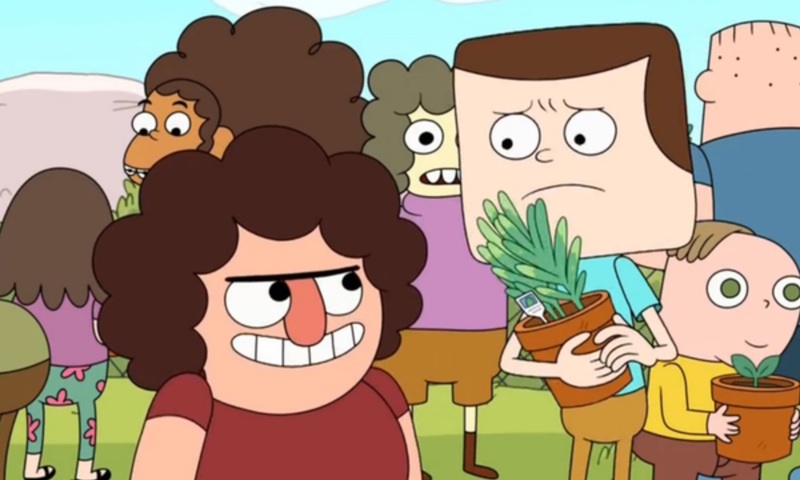 In the first season and the first episode of Clarence show, Clarences’ mom decides to give him and his two friends some treats. She takes them to the Rough Riders chicken, a fast food restaurant with a play emporium. Fast food restaurants have become rampant in our cities. A study shows that with fast foods, a person takes excess calories which thereby increases the risk of becoming obese. Clearly, Clarence’s mother is exposing Clarence to the possibility of adding more weight. In the Restaurant, Clarence and Sumo plot to steal fries belonging to Jeff. However, Jeff is germophobic and won’t allow anybody to touch his food. Therefore, we can say that Clarence is a bully. He may have taken advantage of his weight and lured Sumo to eating Jeff’s’ fries. The games inspired by Clarence TV show try to overcome the effects of childhood obesity by bringing the issue into the light. The way they expose it is by making Clarence run through the supermarket for food or to hunt down pieces of food through the city, as it can be seen in the Market Madness Game. He is a kid who loves food, and in this particular game, he gets to buy all his favorite delights. His shopping list is dominated by pizza, chips, and cookies. Like that, the food addiction, especially the fast food type is strongly highlighted, and it sends a clear message. While most of the overweight children are being bullied, some are bullies themselves. This occurs because of their way of adapting to the situations that they face, as a defense mechanism. Being the aggressors can rise from the emotional imbalances. They exhibit aggression while trying to fight the feeling of inadequacy. This particular aspect is not issued through the earlier mentioned games, though. We can see Clarence as being extremely friendly and loving everyone and everything, especially his friends. This is to underline that actually the overweight children are mostly friendly and an excellent company and there should not be any stigma around them and their families. By all means, the cycle of bullying overweight kids should be discouraged and eventually stopped. It is not the best approach to embarrass overweight kids into weight loss. This might have horrible consequences and might lead to an exclusion from society and to deficits in the development. 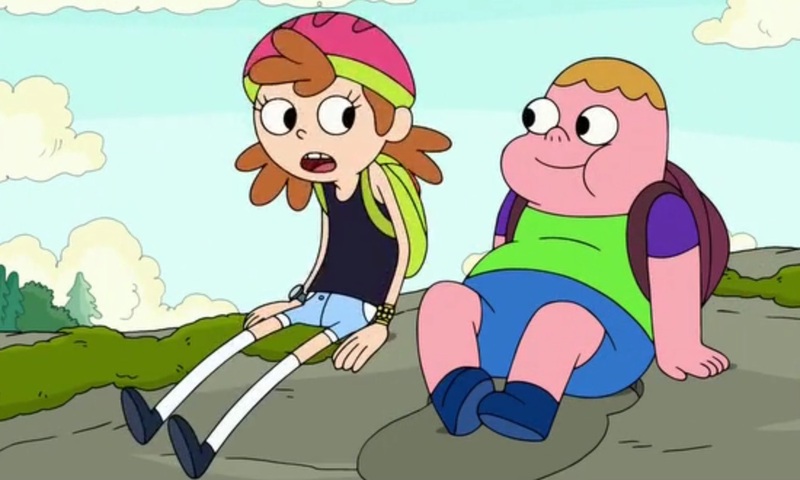 As the games featuring Clarence and his friends explicitly show, the overweight children should not be undermined, because they do not require any kind of special treatment. They are wonderful human beings, just like anyone else. All they need is love and understanding so that they would feel empowered enough to start living a healthy life. This being said, for a better understanding of the subject and for fighting the stigma and the bullying that revolves around the overweight children, encourage your kids to play the games with Clarence. This way, they will have a clear view of the issue and a stronger motivation to live healthier and happier by also taking Clarence’s example to love everyone and make the world a better place.